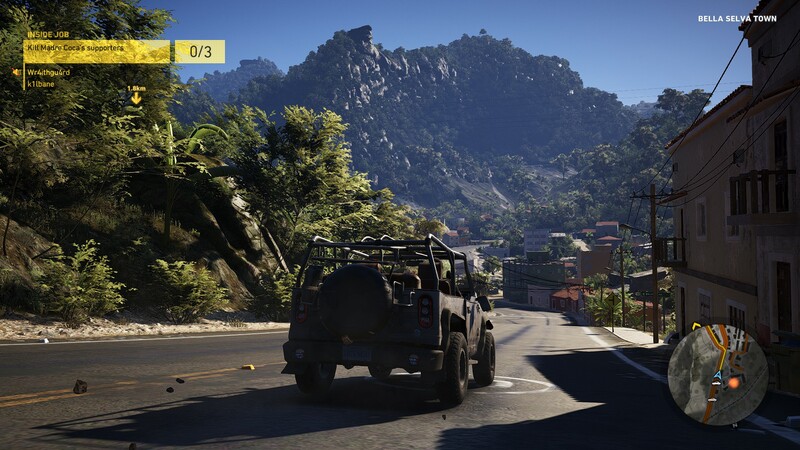 With Ghost Recon Wildlands being a Nvidia branded game, it is unsurprising to see that the game prefers running on graphics cards from the green team. In our testing the GTX 1060 outperformed our RX 480 at all graphical presets, with both GPUs failing to maintain solid 60FPS framerates at any graphical preset at 1440p. In this game, we would recommend that GTX 1060 and RX 480 users play the game at 1080p with high settings to maintain 60FPS gameplay in most scenarios. 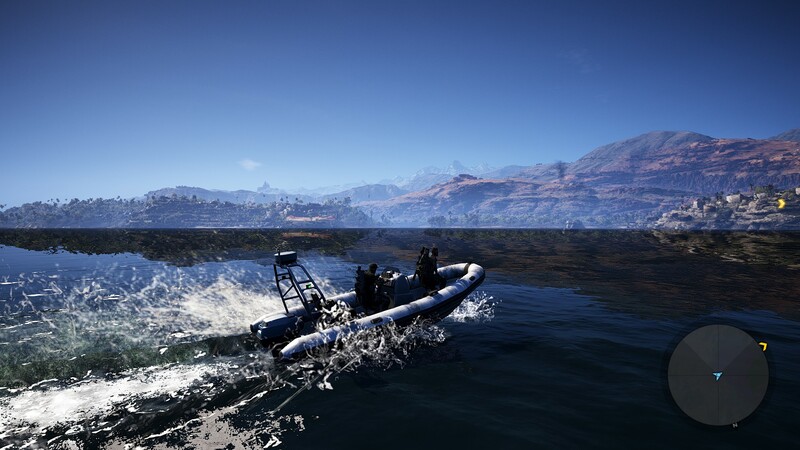 In all, Ghost Recon Wildlands is a very demanding title, which will require SLI or Crossfire setups to play at high resolutions and graphical settings at a solid 60FPS. AMD suffers a lot here. It's a shame. I agree with Dicey about a DX12 update being needed. I'd be eager to see it. It helped The Division quite a bit. I love the graphics from what I've seen. The gameplay is a little weird looking at times, but when it comes together I bet you could have an absolute blast with some friends. I'm frustrated with the way people are moaning and groaning about this game's GPU demands. What happened to PC Master Race where you needed the best of the best to play certain games at the highest settings? That's part of the fun. As long as the game scales well then it's all good in my books. This game is a little too demanding for my system, but that's because I'm on AMD. Hopefully we'll see further updates from AMD and the game developers. 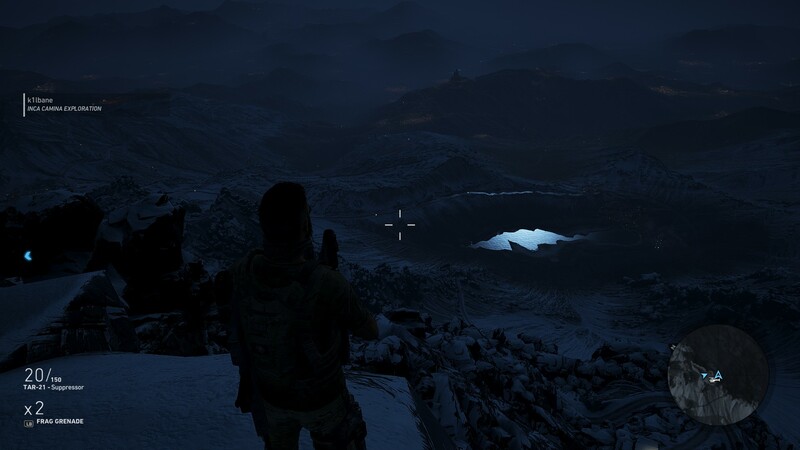 I don't know about Wildlands being too demanding, I'm on Very High settings with FXTurf and Ultra object detail and it sits at 66fps just as in the 1080p graphs for the 1070 FE, future Gameworks DX12 drivers and DX12 engine options "should" see better stable frames in the future. There is no denying though that this game is glorious and fun as hell, the scale of the map and content is just perfect IMHO. It has it's little annoyances, but it wouldn't be a Ubi title without them.